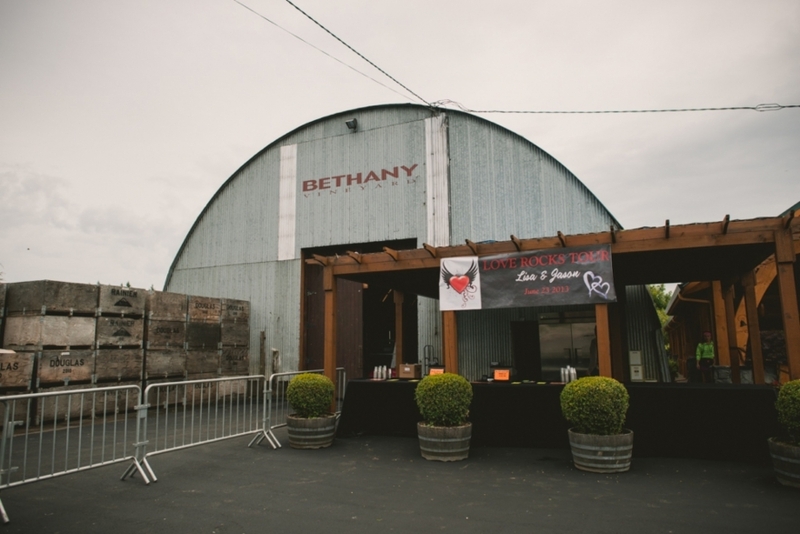 Located in Ridgefield, Washington, Bethany Vineyard and Winery offers a tasting room for visitors to enjoy its great wines, in addition to a large outdoor venue that is often rented out for parties and weddings. 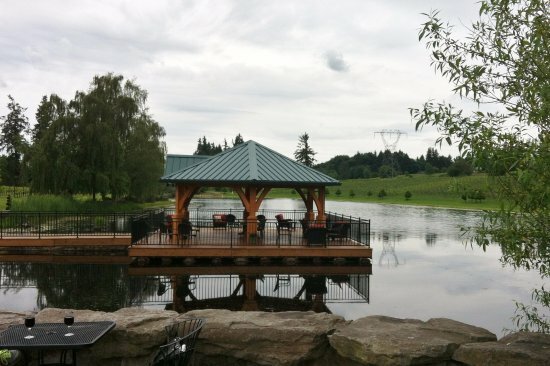 In July 2017, owners Walt and Beth Hauser wanted to provide Wi-Fi for their guests at these special events, which required a wireless signal that could cover a large open area between the tasting room and outdoor venue. Bethany Vineyard required a wireless access point that delivered excellent coverage, weather resistance, and simple installation. The Hausers first contacted the business unit of their internet service provider, but the company was unable to provide a solution. However, they agreed to pay the material and labor for an integrator who could. 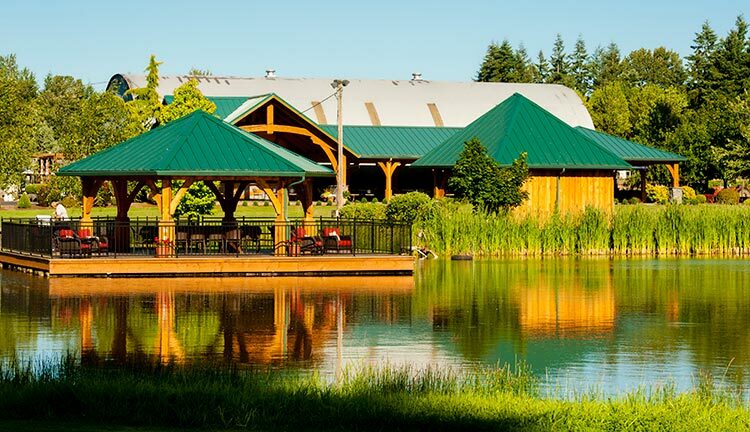 Bethany Vineyard next turned to Vancouver-based Current Home Technologies, who utilized Luxul’s XAP-1240 high-power wireless 300N outdoor access point. The XAP-1240 is the perfect option for delivering broad Wi-Fi coverage to outdoor areas. Combining Luxul signal enhancement and multi-stream 802.11n wireless technologies, it provides superior wireless coverage and fantastic data rates. 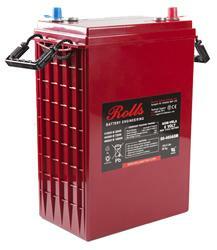 The weather-resistant enclosure is designed to be either surface or pole mounted. Current Home Technologies mounted the access point on the end of a patio structure facing the open space. Installation of the XAP-1240 is simple, requiring only a single Ethernet cable that delivers both power and data through the integrated PoE port. Current Home Technologies ran the cable to the unit from the data center in the tasting room.